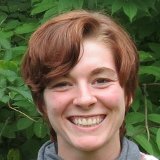 Emily Nealley is an experienced outdoor educator and herbalist. She wrote articles while working at Alderleaf. 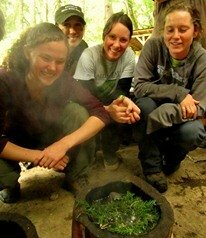 Emily is a graduate of the Alderleaf Wilderness Certification Program. She holds a Bachelor's Degree in Education from Central Methodist University. She is also certified in Wildlife Track & Sign Identification, Permaculture Design, and holds a Wilderness First Aid Certification. Emily is passionate about sharing her love for permaculture and plants.